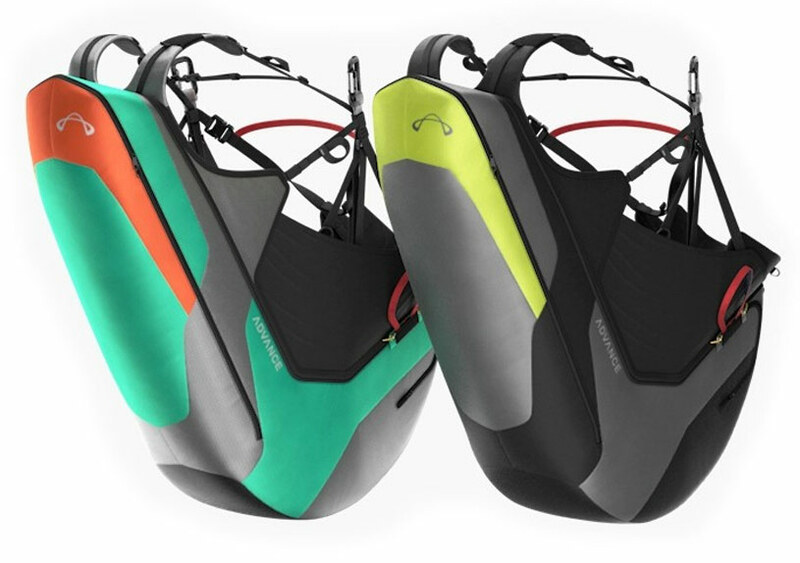 The Lightness 3 is a lightweight pod harness for everyday XC. It builds on the success of the Lightness 2, with improved roll stability and back protection. The characteristic sleek shape with a taut speedbag has been retained and small elements have been refined to produce an outstanding package for regular pilots. Carlo and Nancy share their experience of the Lightness 3. 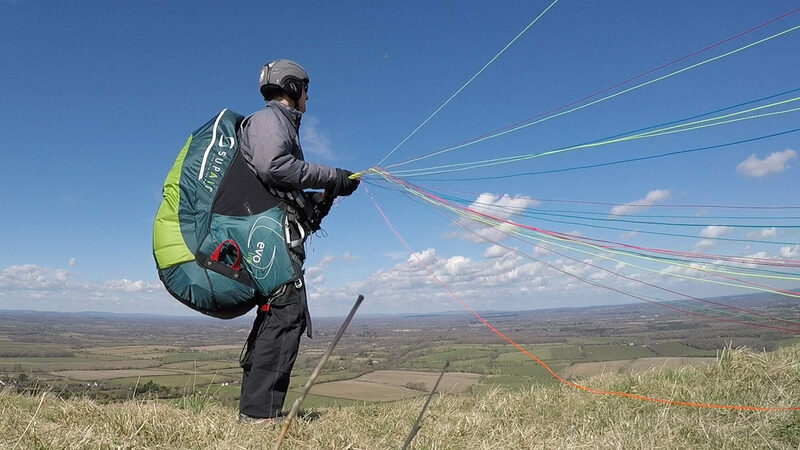 The Supair SKYPPER 2 has everything else you’d expect from a top of the range harness: two reserve containers, thick 18cm back protection, generous storage pockets, a wide instrument cockpit and removable panel, and drogue chute pockets on both sides. 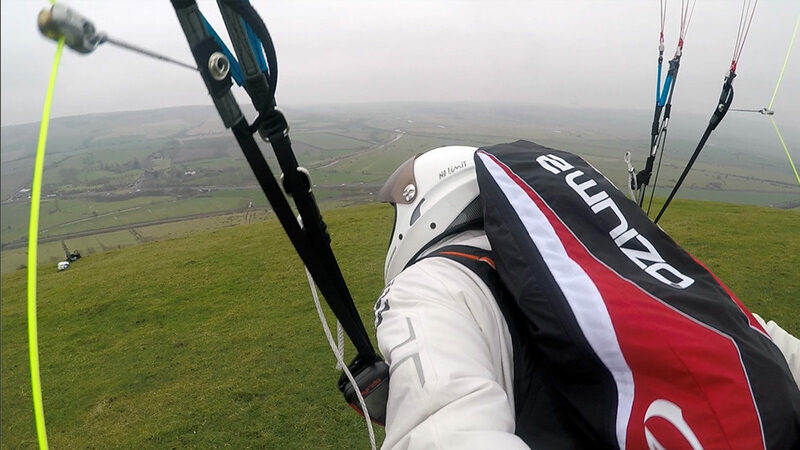 It is a slightly different take on the competition harness that makes it more appealing to a broad range of experienced XC pilots. 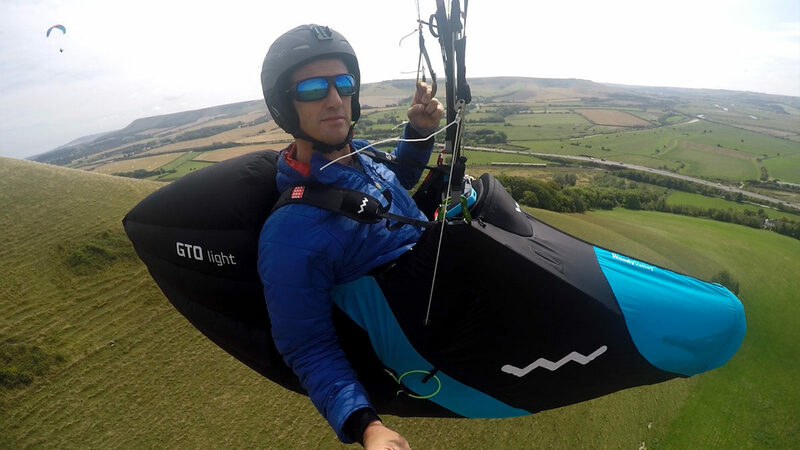 The Woody Valley GTO LIGHT is a sleek pod harness with an aerodynamic tail fin, designed to be a comfortable ride for cross country pilots despite being lightweight. It takes a whopping 2kg off the weight of its predecessor, the X-ALPS GTO (5kg). We test the stability, agility and piloting features and analyze the strengths and weaknesses to help you make an informed decision. 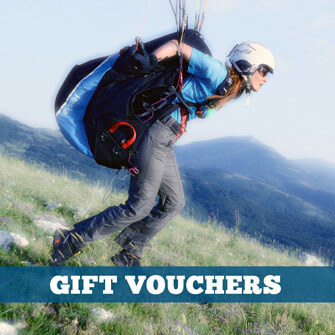 Is this the right paragliding harness for you? The Advance AXESS 4 is an all-rounder designed for beginners but equally suited to recreational pilots who want a straightforward harness with trouble-free handling. With a low packed volume and simple features, it offers good protection and reassuring feeling of balanced control through the seatboard. 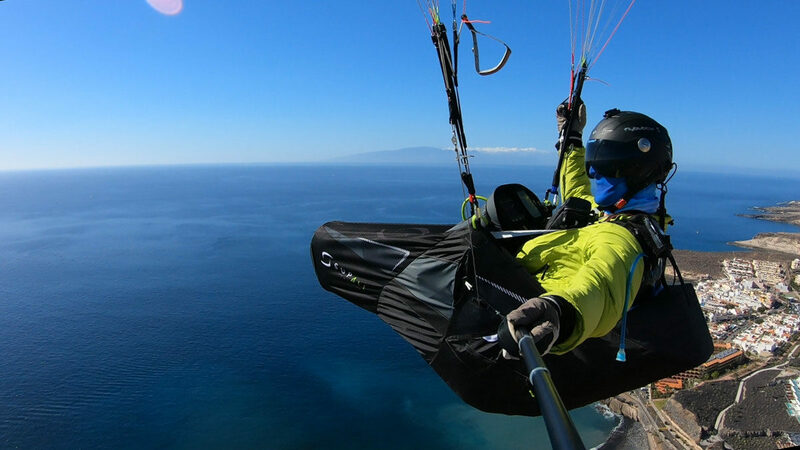 Skywalk is clear in their marketing that the RANGE XALPS 2 is for top level performance: “for pilots who want to go to the limit in competitions or who insist on extremely light gear”. 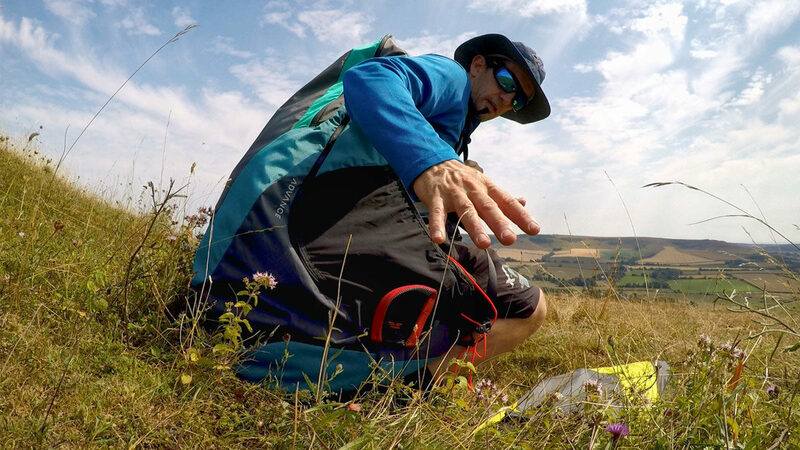 If you’re a podium contender for an upcoming hike and fly race, it looks like the one to have. But is it a practical option for general XC pilots wanting a lighter comfortable pod? Let’s find out. 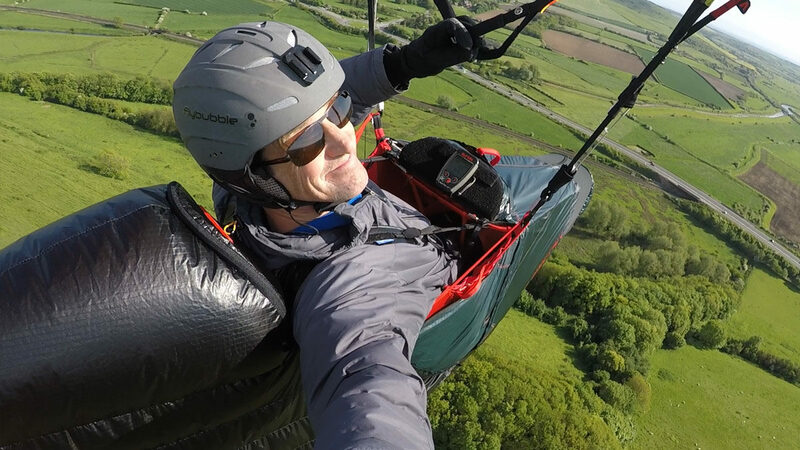 The Supair EVO LITE is an entry-level harness that puts you in an upright position (legs free) in the standard version, but with the optional leg fairing you can easily convert it to a (semi-reclined) pod harness. Despite being durable and complete, it is remarkably light. The Kortel KANIBAL RACE 2 has all the features you’d expect from a modern competition harness. Two reserve containers (one on each side) that are very neatly integrated. Removable full-size flight deck. Drogue chute pocket (ambidextrous). Ratchet pulleys. Aerodynamic tail fin, ballast storage. But most of all: supreme comfort and control. The Ozone Ozium 2 is an ultralight pod, meaning it comes in a class of sub 3kg pods, so weight is a key selling point. The design is more of a refinement of the Ozium 1. 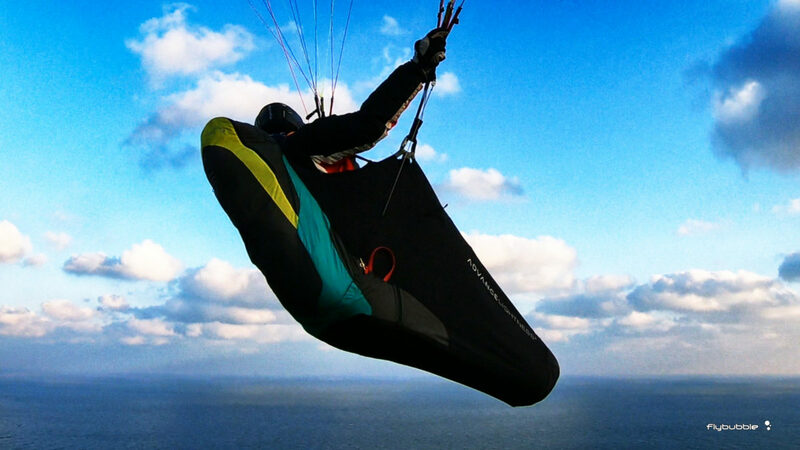 The Ozium 2 is a completely reclined style of pod harness. 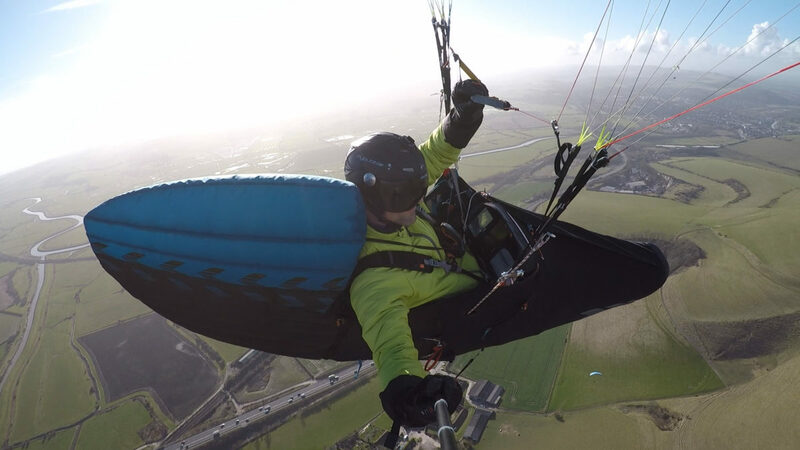 This flying position takes more getting used to, so is not recommended as a first pod harness. The Supair DELIGHT 2 is one of the most popular pod harnesses, offering lightweight comfort with good protection at a reasonable price. 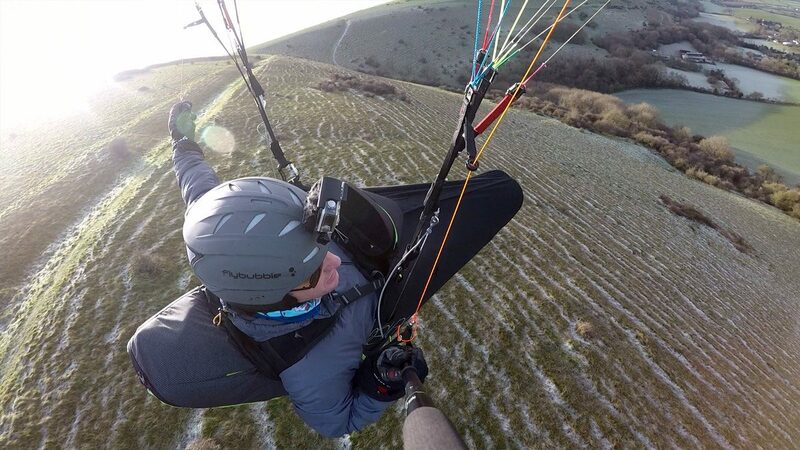 It includes all the essential features of a modern harness, but what is it like to use? To find out, I conducted our lowest flight test ever: about 10ft above a frosted British hill. I inspected a demonstration harness at Advance’s HQ in Switzerland. It’s a very sturdy reversible harness with excellent protection and great carrying comfort. In Advance, product design is always the result of a team collaboration. In this case, Bruno led the design team for the harness development, and he provided an in-depth walkthrough. I was struck by how knowledgeable he was about it, which is a result of the thoughtful design process that evolved from his use of the product in the mountains around Thun.